So I really like the concept of utes. They're like wagons but you can put a pig in them! Unfortunately they are going the way of the dodo and the only ones that exist here in the good ol' US of A were built decades ago. Enter the combination of boredom and the wonderful program that is MS Paint. Photoshop who? 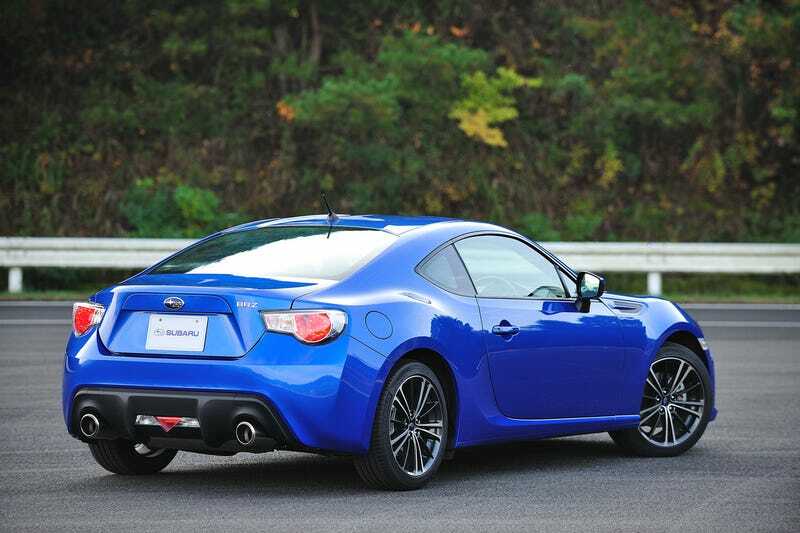 Anyway I thought of a car that begged to be 'painted: the perfectly hoonable BRZ. Now that's some brush tool! I thought to myself, "Self I want to deliver the pigs to market AND go to a track day." Now you can! Never has MS Paint done such holy work. I thought once more, "Self, sure this ute is for Joe Jalop, but what about the older, more refined and well off customer?" I needed more power. Enter the Koenigsegg CCXR.ute. What's better than going 200+ MPH? Going 200+ MPH with livestock flying out of your superute's bed, of course. Where is the engine you ask? I... uh... I don't know, but it's a goddamn Koenigsegg that you can carry manure in. I knew that you Opponauts would definitely have some opinions. What do you think? Who wants to play..... Cards... against... HUMANITY!! !